Hello English Mondays friends! We're back again! 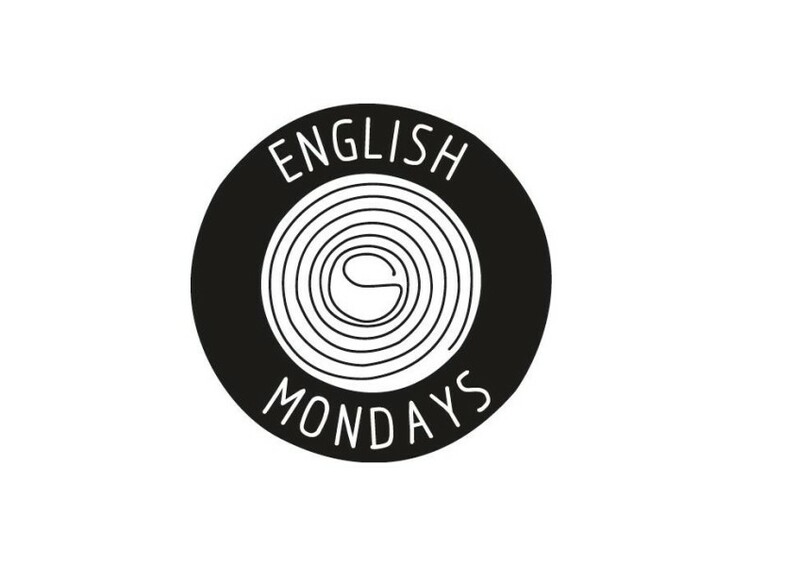 English Mondays is on it's way, the last one of the season and this time we've really gone to town. Not only will there be the regular English Mondays things you've come to expect, terrible competitions, walkers crisps and beer. But we're also hosting the vernissage of the next Production of The Smallest Theatre in the World, #2 ART. For this production we've created the smallest white cube gallery in the world with it's very own museums shop and cafe, all on the back of our little blue wonder! We're exhibiting works from local artists including Larissa Kramarek, Péter Tauber, Giovanna Bolliger, sali, YKMANN, gruener.li, Esther Posledni, Koi, Olga Anabel Steiner, Mirjam Ruschka and Adrian Linz. and as it's a vernissage, the wine will flow, hurrah! The incredibly talented Berlin based actor Tomas Sinclair Spencer will be coming along and together we will present a reading of Harold Pinter's "The Dumb Waiter"
Tom Crawley will be presenting an exclusive first peek of a solo piece he's developing titled "The Meaning of Love, or, Is My Family Normal?" 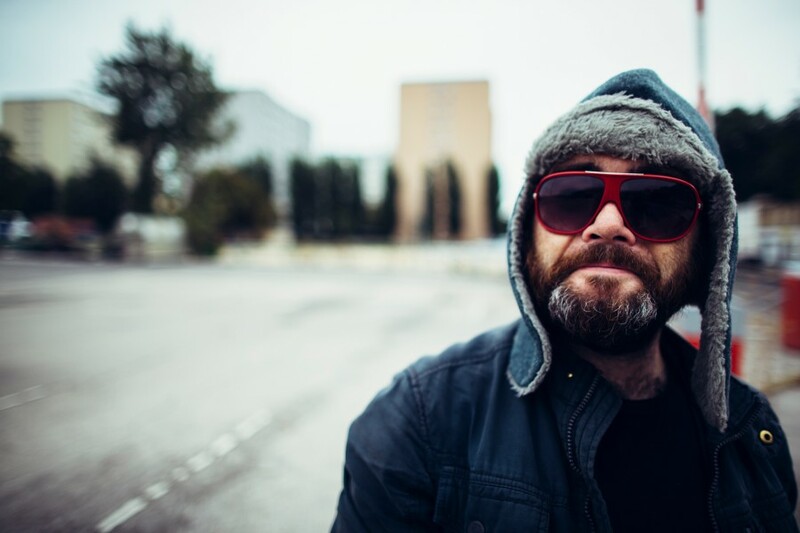 And then, on top of all of that, the extraordinary Mika Vember and Marrti Winkler will be there to play just for you! Mika Vember - die Queen des Folk-Pop mit Tiefgang. Ihr Konzertpublikum bezaubert sie ausnahmslos und nachhaltig. Ihre Soloauftritte bergen einen ganz speziellen, feingliedrigen Zauber. Musikalisch und textlich spannt sie den Bogen von politisch über lakonisch bis zu klandestin romantisch. Begleitet wird Mika Vember von Martti "Akkordeongewitter" Winkler, die den vielfältigen Songs mit einer geradewegs yann-tiersen-esken liebe zum Detail scharfe Konturen und spektakuläre Glanzlichter verleiht. It's going to be a great night and we'd love to see you there! Jesse Inman celebrates British culture and gets musical and dramatic support from the English speaking community.